Yea, he was with me and I was with him. 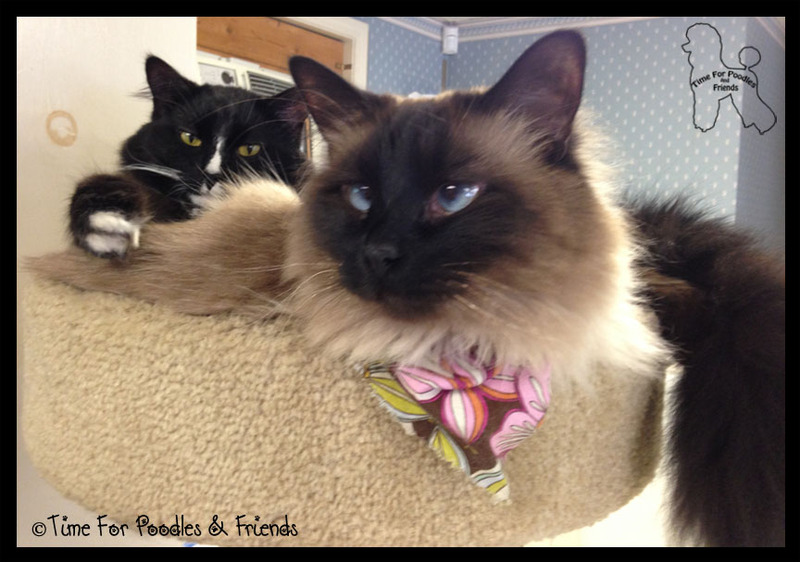 Today, we are taking part in Monday Mischief. 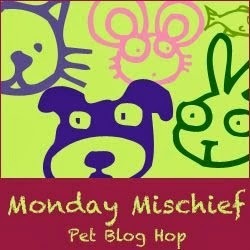 Thank you to Alfie's Blog, My Two Brown Newfies and Snoopy's Dog Blog for hosting Mischief Monday.